Skills shortage fed by weakness in vocational education. 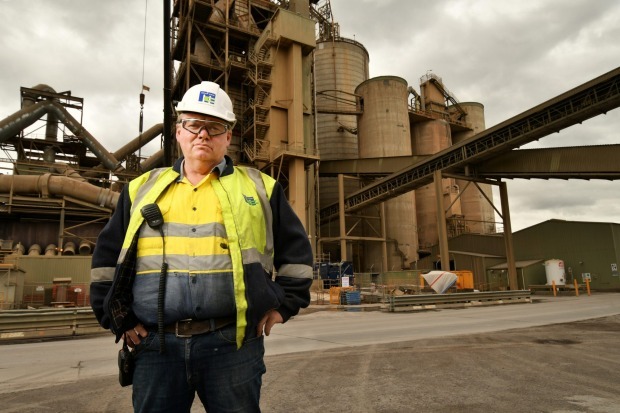 by Robert BoltonTim Mead is chief executive of a construction company in northern Tasmania, and he can’t get enough qualified employees to do the work. 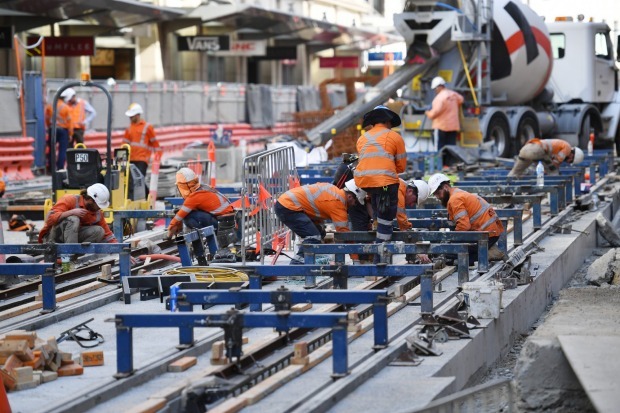 Mead’s issue is echoed all over the country, as high school students opt for university degrees over trades and the TAFE sector struggles, leading to a national shortfall of workers in many industries – which are also on the verge of wage breakouts. “It’s a massive struggle. It’s getting harder and harder to find trained workers. The construction industry is poaching from other industries. 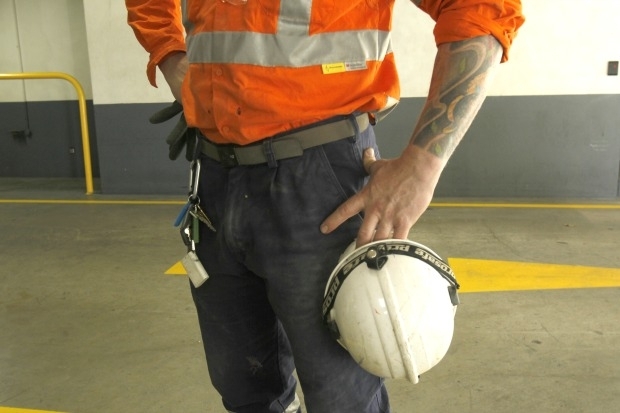 We don’t need the good old-fashioned labourer any more, we need people with skills,” he said. The latest Skills Shortage Report (August 2017) reveals a national shortfall of trained workers in every aspect of the building industry – from architects and surveyors to plasterers. There are national shortages of workers with automotive, hospitality and telecommunications training. Mead is also chairman of the Education and Training Committee of Master Builders Australia. The organisation is so frustrated by the shortage of skilled workers it’s set up its own training schools, which replicate building sites. But what Mead is describing is just the tip of a problem that runs far back and has deep structural problems that cannot be rectified by one-off industry training projects. The February Vacancy Report shows an 11.7 per cent increase in vacancies for machinery operators and drivers compared with the year before and a 16.1 per cent rise in vacancies for trades workers and technicians. There were 11,800 vacancies for ICT professionals alone. 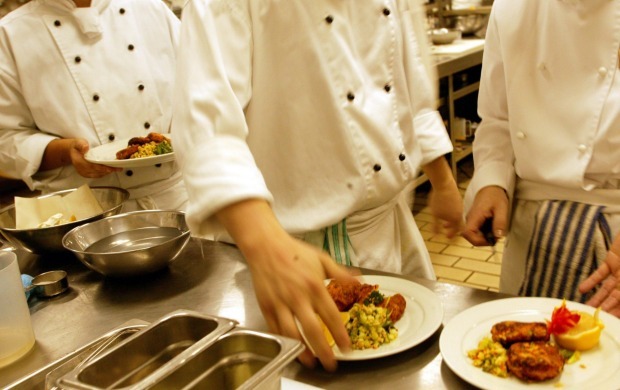 A wage breakout is just around the corner, according to the Australian Chamber of Commerce and Industry. ACCI director of employment, education and training Jenny Lambert says they’re already seeing wages that are above the award. According ANZ Research the biggest wage rises are in the health sector – which has been supercharged by the National Disability and Insurance Scheme. Lambert also pins the blame on the VET sector. “Skill shortages have emerged because funding is a mess and training has been a mess,” she said. This touches on the long and sorry decline of training and apprenticeships, which includes a debacle in state-federal relations, withdrawal of employer incentives, badly managed fee help for students and sharp wage increases for apprentices. It was Labor that started withdrawing employer incentives for low level TAFE certificate courses in 2011. In 2012 this was extended to higher-level diploma courses and part-time apprenticeships. And in the dying days of the Rudd government of 2013 employer incentives for a wider group of apprentices were wiped out. And it was 2013 when the Fair Work Commission increased wages for first year apprentices from 42 per cent of the adult wage rate to 55 per cent. In 2014 Liberal Treasurer Joe Hockey removed the tool allowance, which disincentivised apprentices themselves. About this time VET-FEE Help, which had been created by Labor in 2009 to encourage students into TAFE began to fall apart. The scheme was wide open to rorting by private education providers and had to be closed down – but not before it had disillusioned a generation of VET students. Apprenticeships and traineeships have been in free fall since the Fair Work Commission decision of 2013. By September 2017 the number of completions had fallen to the same rate as 2001. Dr Ruth Schubert, Senior Fellow at the LH Martin Institute at Melbourne university points to other weaknesses in the VET sector. In one case a competent educator was designing assessment tasks for a 10 hour occupational health subject. To meet the training package requirements the educator had to design 5 assessment tasks. “You can’t do 5 assessments tasks in 10 hours, let alone do the study,” she said. She also said teachers are undervalued in the VET sector. This shows up in the low thresholds required to teach. You can teach a VET course when holding only a certificate four VET qualification. “You need a bachelor degree to be a teacher at primary school, but only certificate four at TAFE or private provider. The only other requirement is the VET teacher has to have an industry qualification one level higher than the level they are teaching. 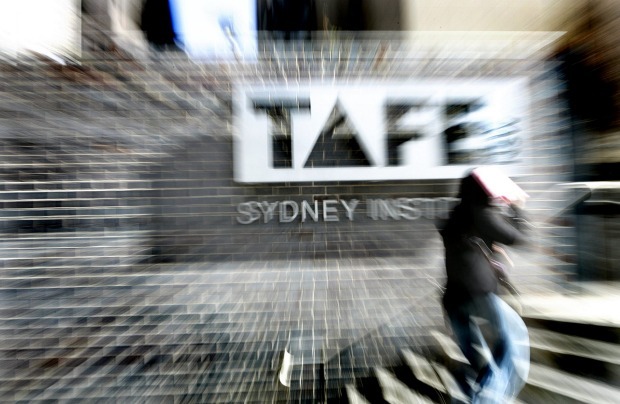 But the biggest problem with TAFE relates to state and Federal relations. As with schools, states take responsibility for providing the service and use state and Federal money to do it. Dr Schubert says distrust between political parties at the different levels of government, combined with national / state rivalry means there is no sustainable vision for vocational education in this country, and we are rapidly falling behind other systems. Ms Lambert says the biggest single reason for the collapse in VET is the poor allocation of responsibility. The education minister, Senator Simon Birmingham, has shown a strong wish for the federal government to have more say over school and university outcomes – given the amount of money Canberra pours into those sectors. The assistant minister for education and skills, Karen Andrews, is trying to sell the Skilling Australians Fund, a $1.5 billion pot of money for VET, contingent on the states coming up with specific programs and matching the money dollar for dollar. It was outlined in May of last year and is meant to be underpinned by a National Partnership Agreement, pulling state and Federal objectives together. So far no state has signed up, although the new South Australian government made signing on within 30 days of election part of its platform. Mr Mead says there’s another group that need to be persuaded about the value of VET: the parents. Years of building up the university sector through the generous demand-driven system has made a university degree the favoured option for any promising school kid – and their parents. Technical trades are looked down on, he says.